The dance-a-thon will take place from noon- 12pm, and you are all invited to dance with the Company members from 8pm- midnight! DJ ! Snacks! Fun! All funds raised will go to support the Company’s China Tour this March. Guelph Youth Company Tours to China this March! Twenty-five Suzuki String School of Guelph senior students and thirteen dancers from the Guelph Youth Dance Company have been invited to participate in the League of Astonishing Strings China Tour 2016. The tour will include 5 performances in some of the best concert halls in the world including the Shanghai Oriental Arts Center which has been host to a number of distinguished ensembles including the Berlin Philharmonic and the Philadelphia Orchestra. The performances will take place over a 11 day period mimicking a professional tour schedule giving the students a rare opportunity to experience the life of a professional touring artist. China is on the front pages of the newspaper almost every day and this tour will provide the young participants with an opportunity to visit, explore, and interact with a country, which is an emerging superpower. The tour stops include: Beijing, Shanghai, Hangzhou, Suzhou, and Xuzhou. This tour will provide two valuable opportunities for cultural exchange, one with the people of China and the other with the two other performing ensembles. Following the tour, the students will make presentations in local schools to share their experience with their peers. The groups are now involved in a fundraising campaign to keep costs as low as possible for the participant’s families. For more information about the project or to make a donation, please contact Janet Johnson, co-artistic director for Guelph Youth Dance. 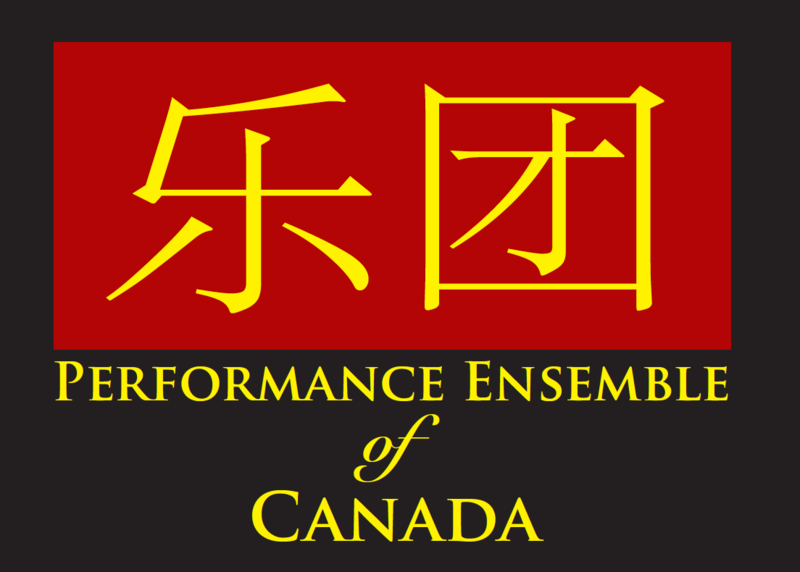 In support of Guelph Youth Dance Company’s trip to China, March 2016. Twenty-five Suzuki String School of Guelph senior students and thirteen dancers from the Guelph Youth Dance Company have been invited to participate in the League of Astonishing Strings China Tour 2016. The Guelph students will join Suzuki string students from Canta Aria from Kingston and Institut Suzuki from Montreal. Guelph Youth Dance Company (GYDC) members will be collecting wine, liquor and beer bottles/cans until March 2016. Emma and Moira: moiramiddleton@outlook.com or call 519-763-4890. The Guelph Youth Dance company will be performing Kelly Steadman’s Yuruga & Jordana Deveau’s Fractured Waltz at the upcoming ArtHarvest performance in London on Saturday, September 26. 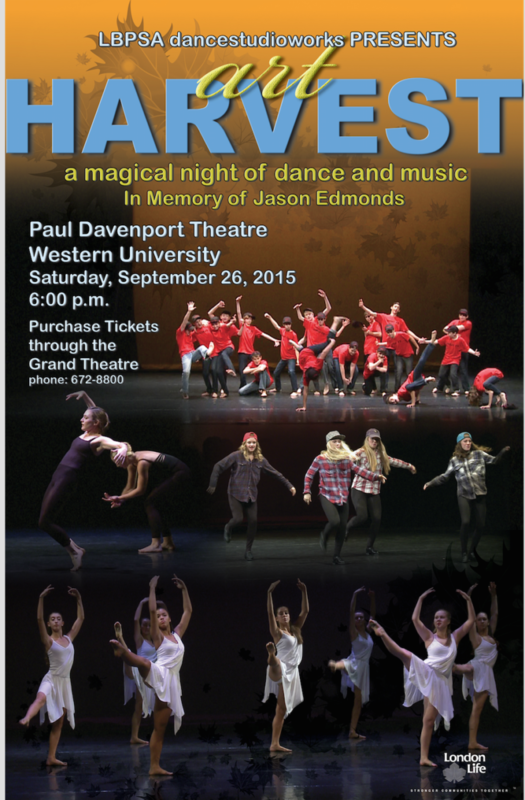 This is a wonderful evening of youth and professional performances from across Southern Ontario. The GYD Company are honoured to be invited guests once again for this event and look forward to being able to delve into the above works. 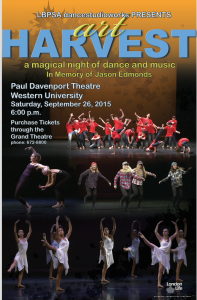 Saturday September 26 at 6 p.m. 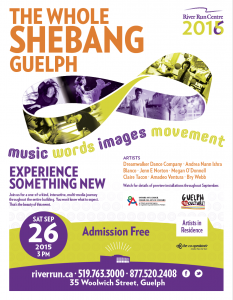 The Guelph Youth Apprentice II company has the immense honour of being invited guests in stellar, Toronto-based choreographer, Andrea Nann’s The Whole Shebang on Saturday September 26. The apprentice II’s will be joining forces with professional artists from the community from various art forms for this highly unique and innovative art experience. The Whole Shebang is the grand finale of River Run’s artist in residence program. The FREE event is part Guelph’s Culture Days weekend. Everyone is welcome.